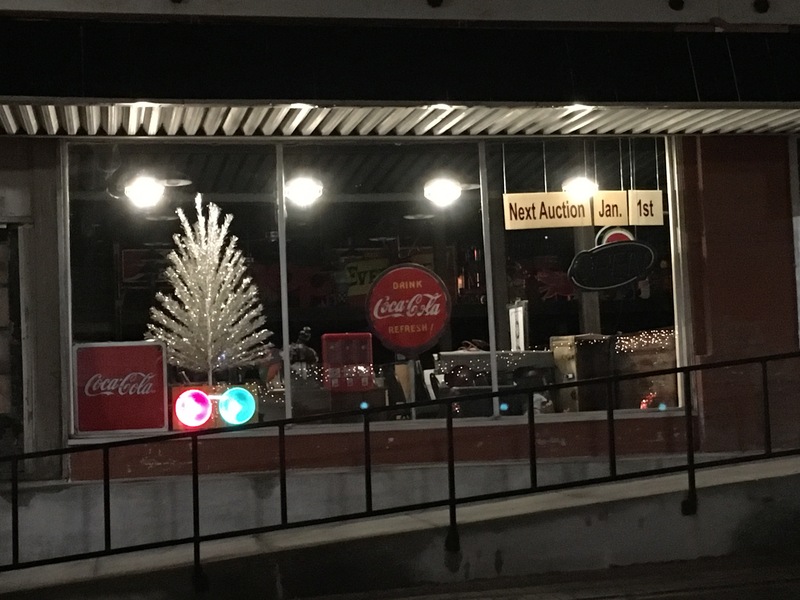 Our next live auction will be New Year’s Day at 2:00pm. The catalog will be soon so keep checking back. We do have an online auction running now. 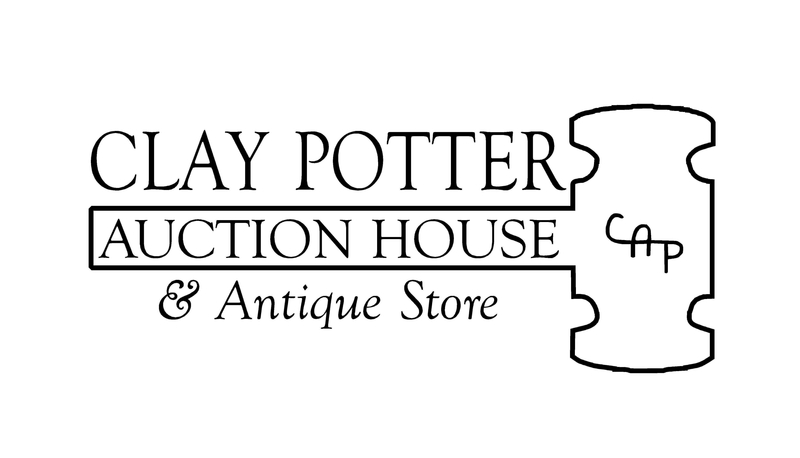 Previous PostReopening Friday, Nov. 25!Next PostOnline auction closing tonight!